If you know Montreal, you’ve probably heard a few things. It’s known for its historic, European architecture and cobblestone streets. But it’s also known for its… nightlife. 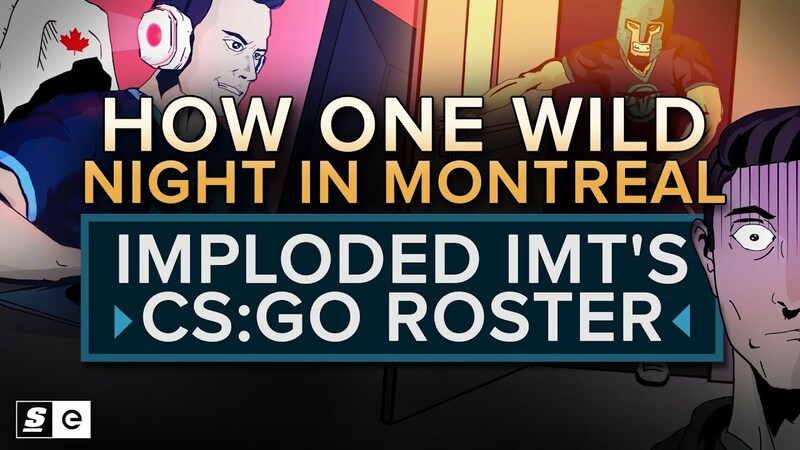 And many esports fans probably associate Montreal with one thing: controversy. Let's talk about Immortals at DreamHack Montreal 2017.